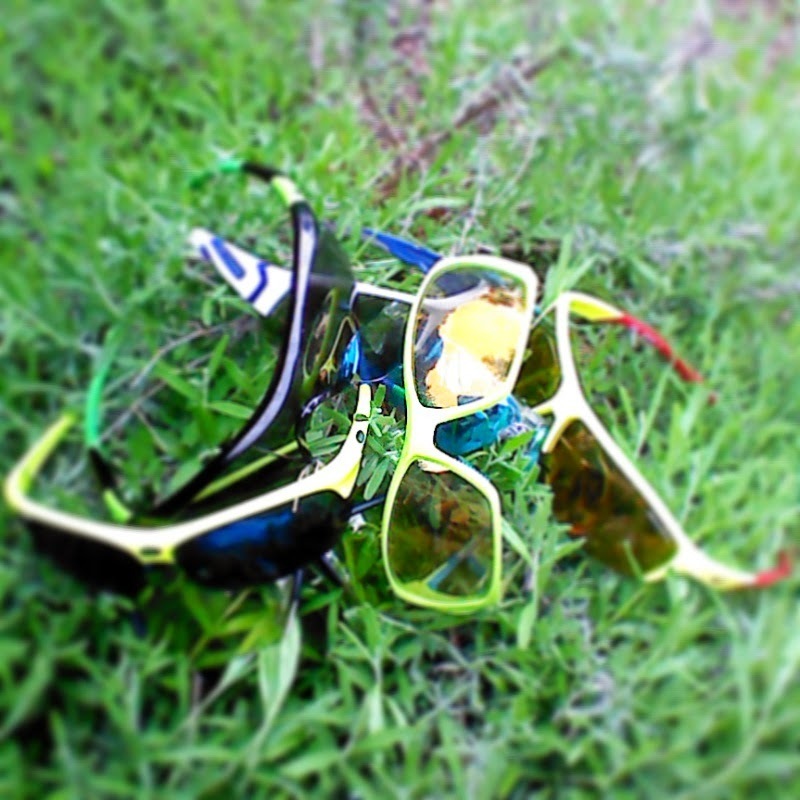 Julbo, Ryder, Sundog, Tifosi, Nike and XX2i. Disclaimer: The Sunglasses was sent to "therunningswede" free of charge for review. Review and thoughts are writers opinion after been testing the product 2014 winter/spring.